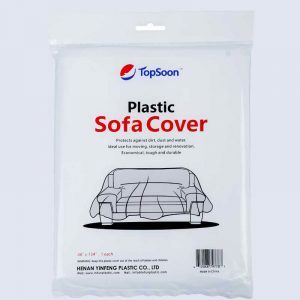 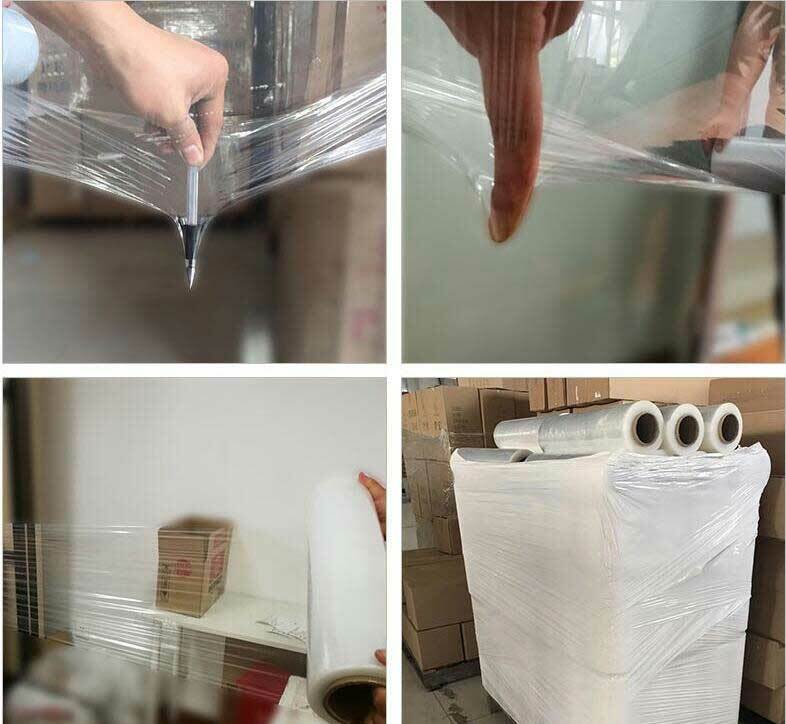 It is mainly used in for packing the carton on pallet for safety transportation, or packing the package before post it for waterproof and dustproof, which has the function of self-adhering to protect goods from loosing, damping, dirt and damage. 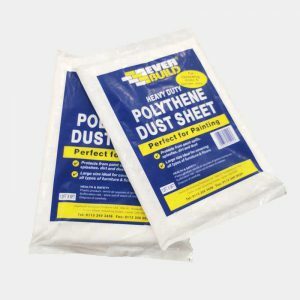 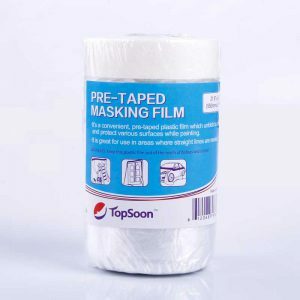 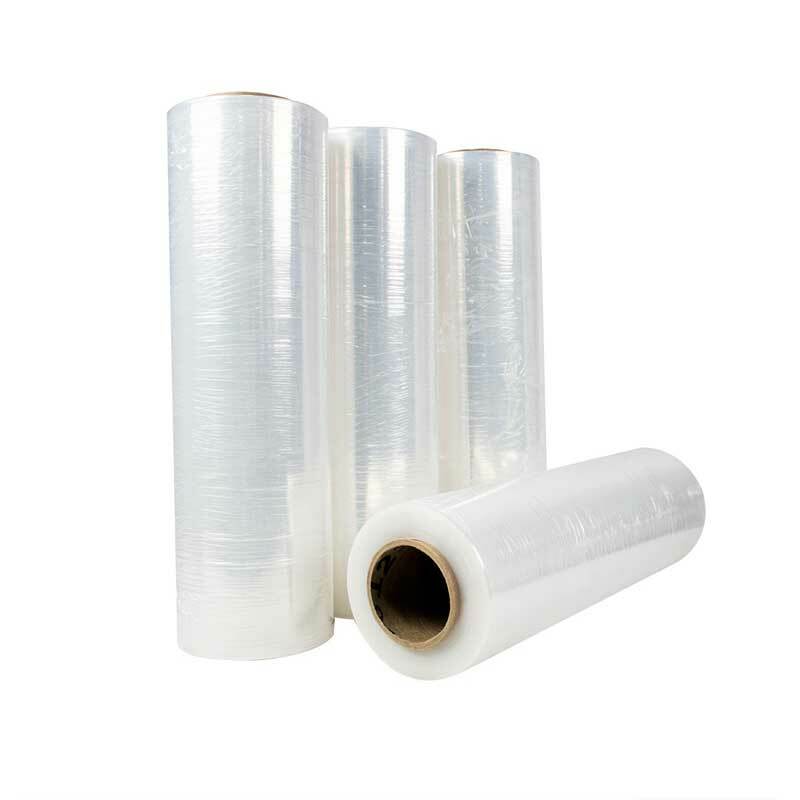 1,Stretch film is wrapped around pallets, boxes or bundling small items. 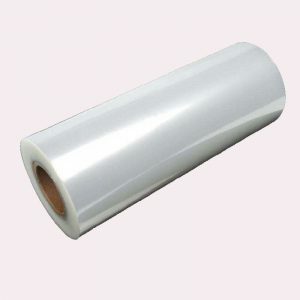 It ensures safe & secure delivery of packages. 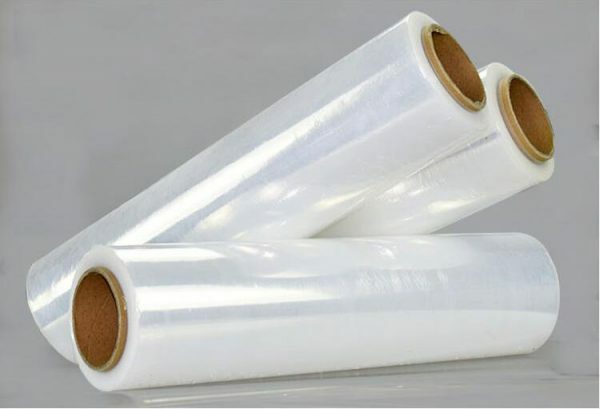 2,Protects shipment from water, dirt, moisture & damage caused by excess movement. 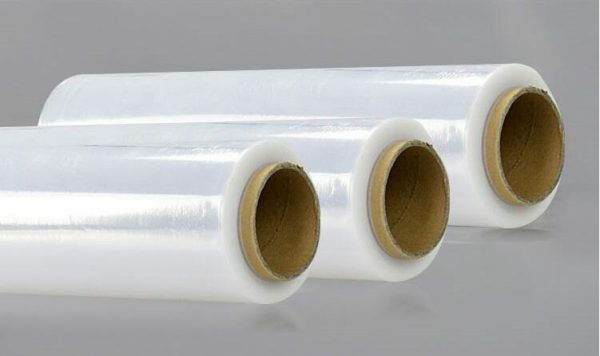 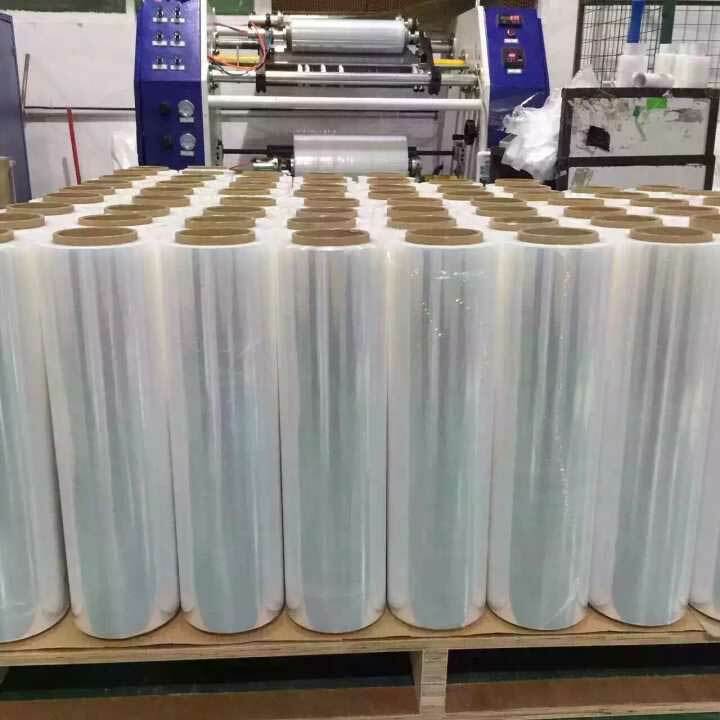 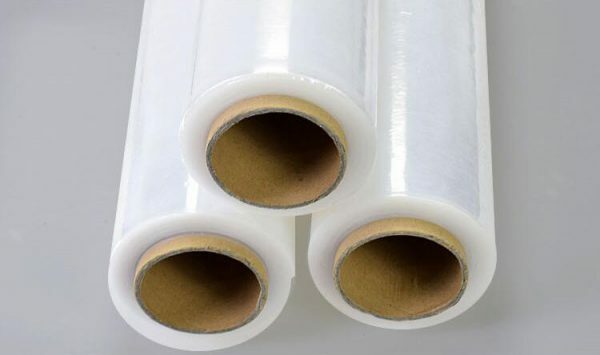 3,Stretch Film is economical, tough, and durable.